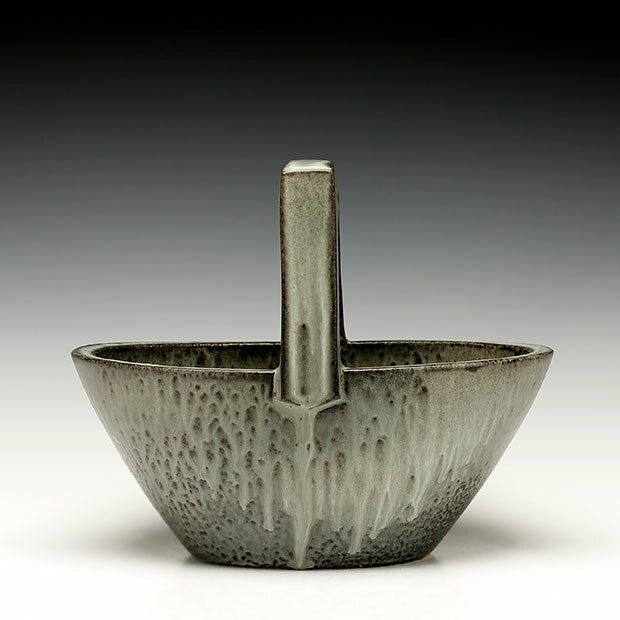 Stoneware, slip and glaze, cone 9 oxidation. 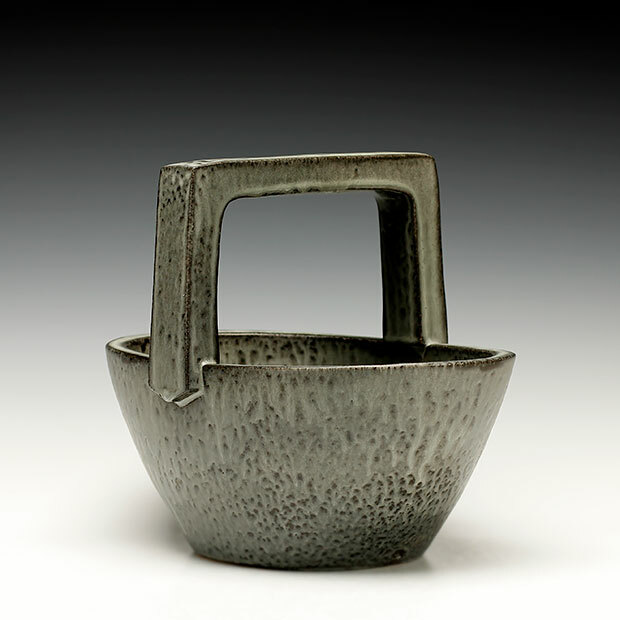 Ernest is a ceramic artist residing in Minneapolis, Minnesota. He exhibits work in various regional and national art fairs including the Uptown Art Fair in Minneapolis, MN and Plaza Art Fair in Kansas City, MO. 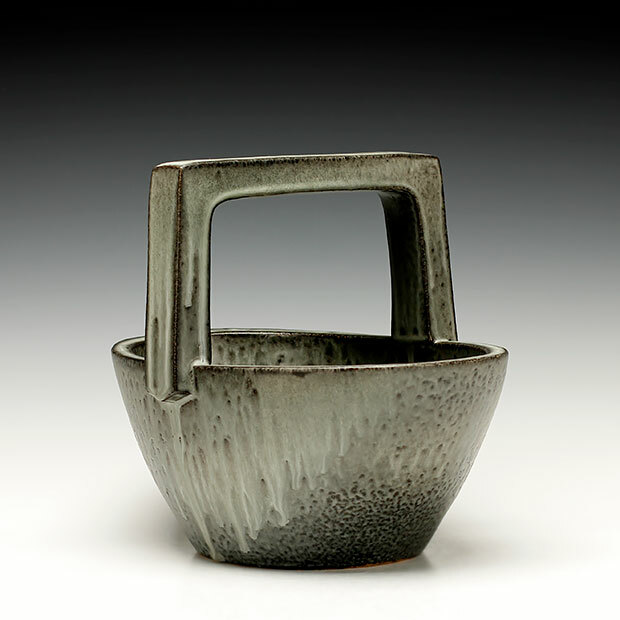 His ceramic techniques are shared through teaching classes at Fired Up Studios in Minneapolis, MN and the Minnetonka Center for the Arts in Wayzata, MN. In 2011 he was the recipient of a Minnesota State Arts Board Artist Initiative grant. Educational background includes an associates degree from Olney Central College in Olney, IL and a bachelor of arts degree from Eastern Illinois University in Charleston, IL. Inspired by architecture, landscape, and the rural midwest I re-imagine these lines and forms into the ceramic vessel. My goal is to bridge rural roots with the urban environment creating pieces speaking to both. 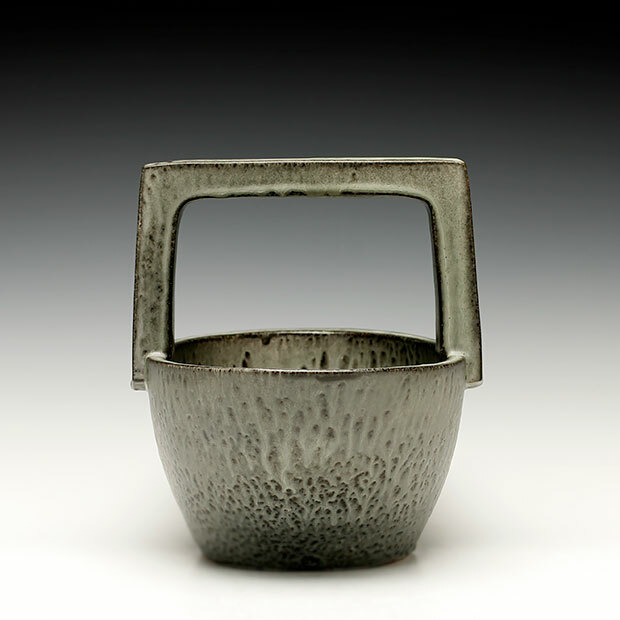 Modern ideals and an appreciation of tradition are in mind while working and exercised with craftsmanship, glaze alchemy and the investigation of ceramic form. Most of my work is made with porcelain clay that is mixed and pugged in studio. The pieces usually begin on the potter’s wheel and later hand altered and trimmed. Once dried and bisque fired they are coated with glaze and finish fired to 2,250 degrees Fahrenheit.